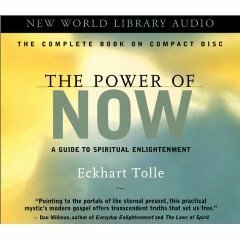 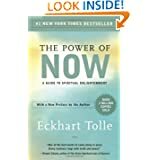 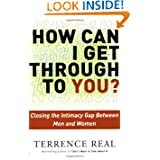 The books and CD's below have been very helpful in the therapy process. 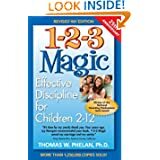 If you click on them you will be taken to Amazon.com for a complete description and reviews. 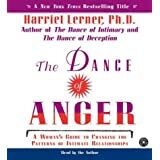 Even though Boundaries and The Dance of Anger seem more for women, they are really appropriate for men, as well. 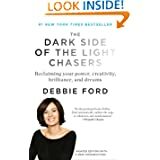 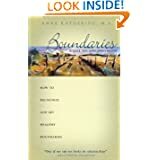 This helps in understanding how healthy boundaries develop--or fail to develop--and is a guide to recognizing when boundaries are being crossed. 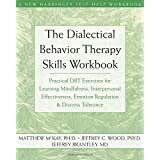 The Dance of Anger is invaluable in developing communication skills necessary to get one's needs met and set clear boundaries. 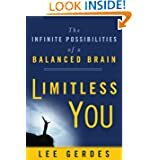 Limitless You is the inspiring story behind Brainwave Optimization. 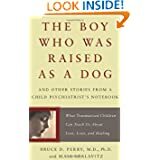 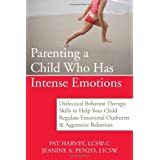 Trapped in the Mirror is very helpful in understanding the patterns set in motion by narcissistic parents which can be very freeing. 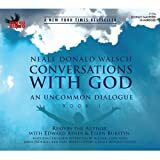 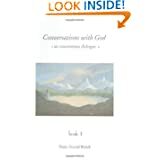 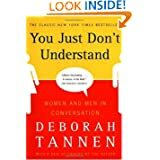 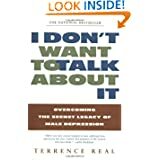 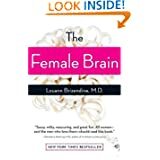 I Don't Want to Talk About It is particularly good to help recognize dysfunctional coping strategies men use to avoid dealing with legitimate pain and how to overcome those tendencies. 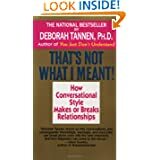 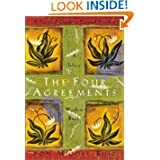 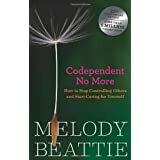 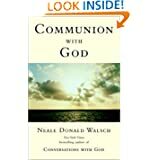 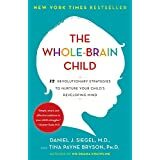 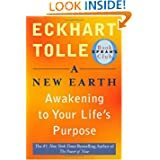 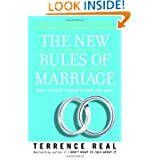 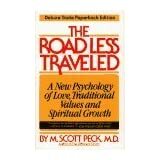 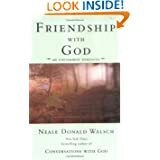 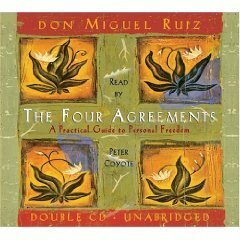 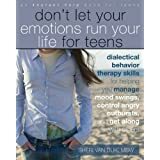 Terrence Real's three books mentioned here are all excellent in growing healthy relationships.